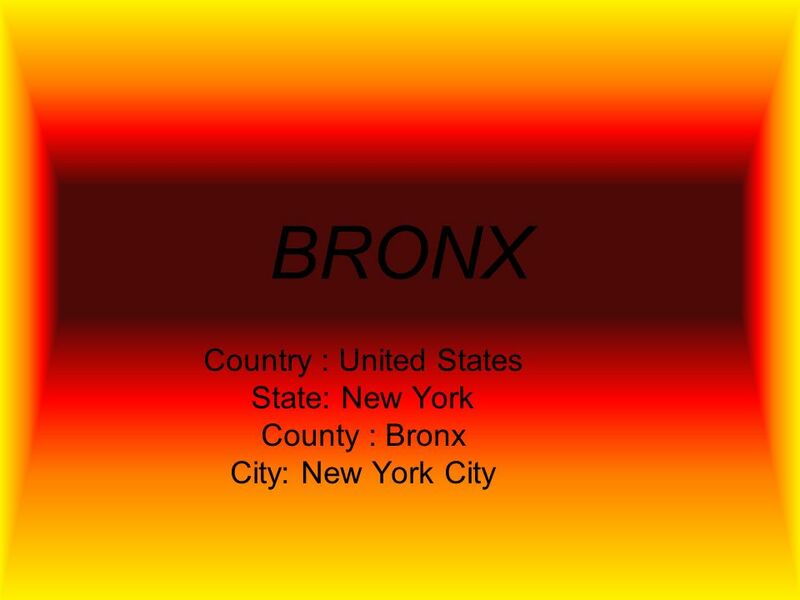 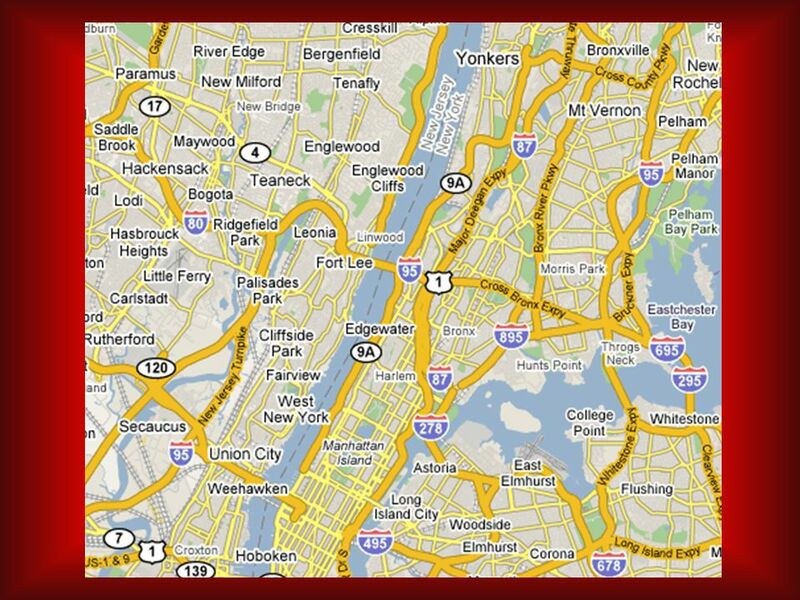 BRONX Country : United States State: New York County : Bronx City: New York City. 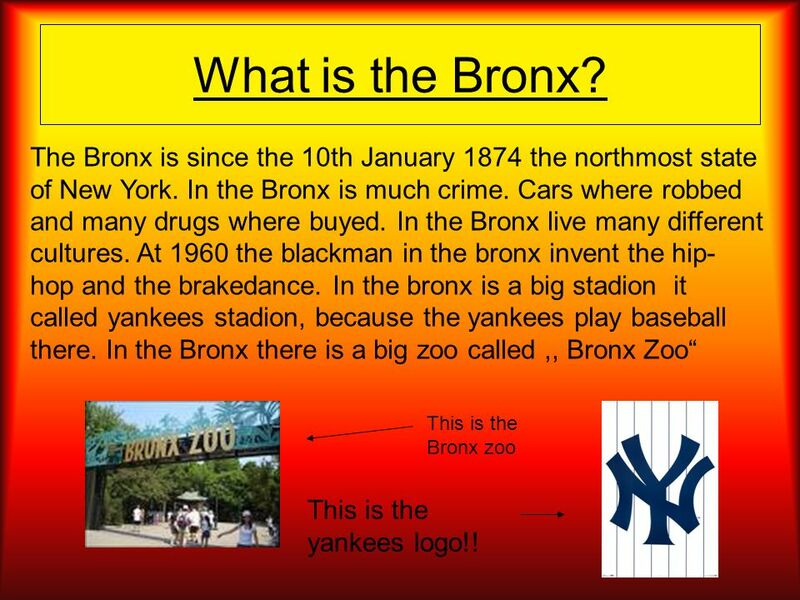 Herunterladen ppt "BRONX Country : United States State: New York County : Bronx City: New York City." 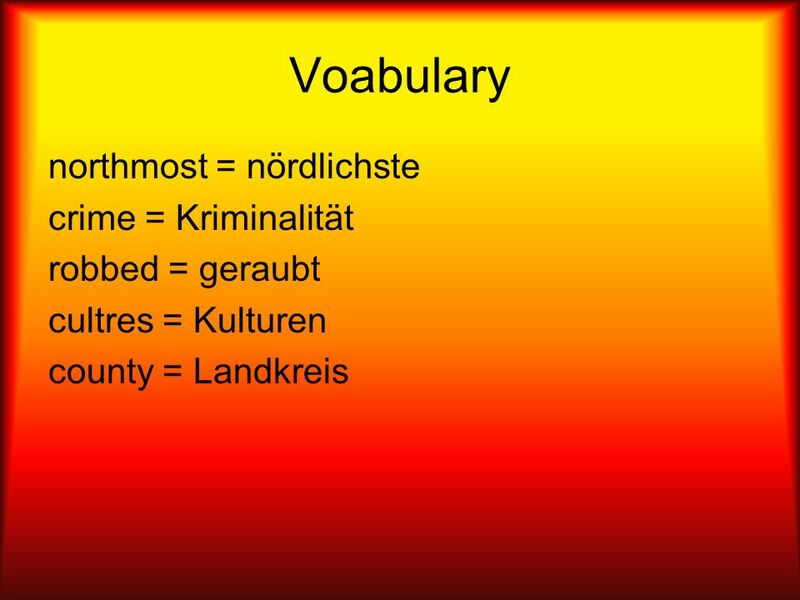 Easy Grammar: Conditional Sentences III Ein Lernprogramm der IGS Hamm/Sieg Lindemer 2008 Click through the lesson with the left key of your mouse.